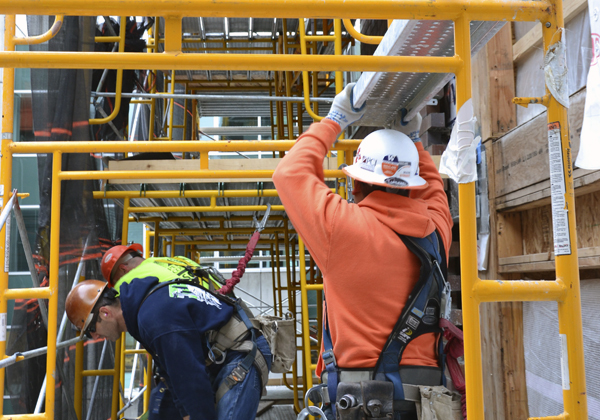 Nashville Scaffold | PCI: Performance Contracting Inc. Solid performance and quality relationships make PCI a trusted industry leader. 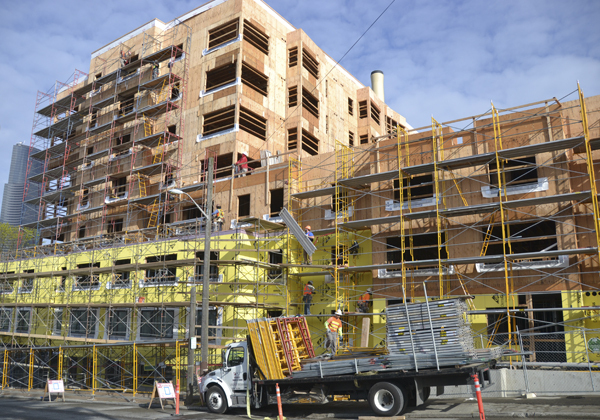 PCI concentrates on the details of each job at hand, while keeping an eye on the big picture. 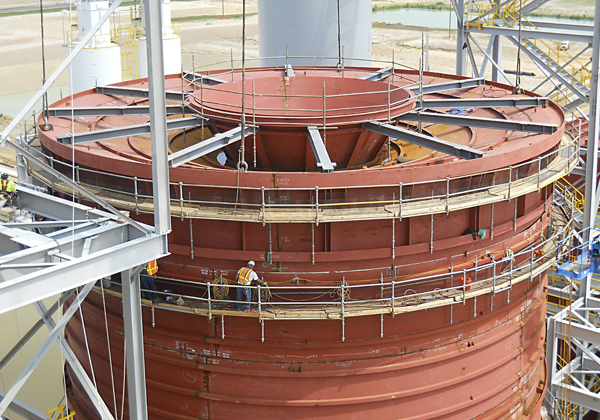 We are problem solvers and our best work results when a partnership is formed with the industries we serve. 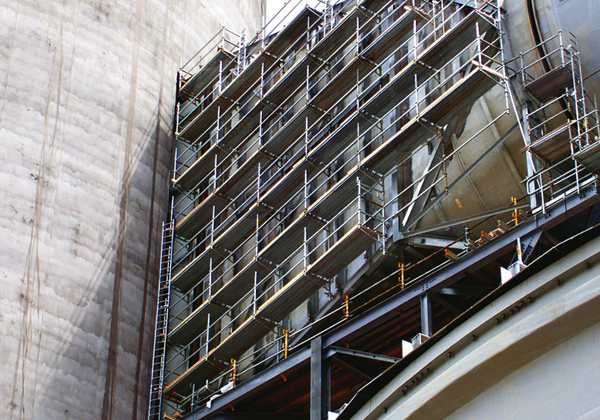 We devote a great deal of time to the pre-planning phase to ensure the scaffold will be built most effectively, taking into account the structure itself and the different trades that will be impacted by the scaffold’s construction. With our national resources and local expertise, PCI offers a “single-source” solution. 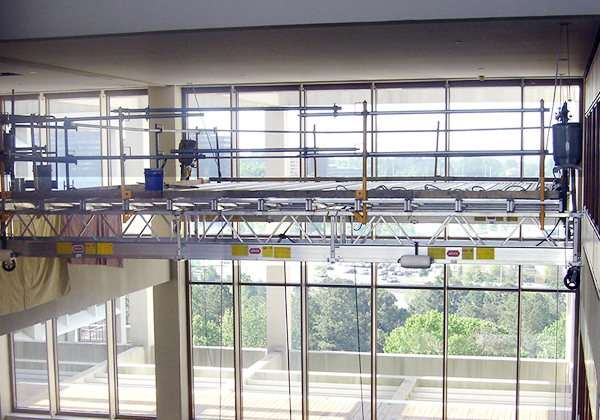 Only PCI is capable of combining our superior range of services, equipment, purchasing power, labor control, and knowledge of local regulations to give you fast, comprehensive service for all your commercial scaffolding and industrial scaffolding needs. 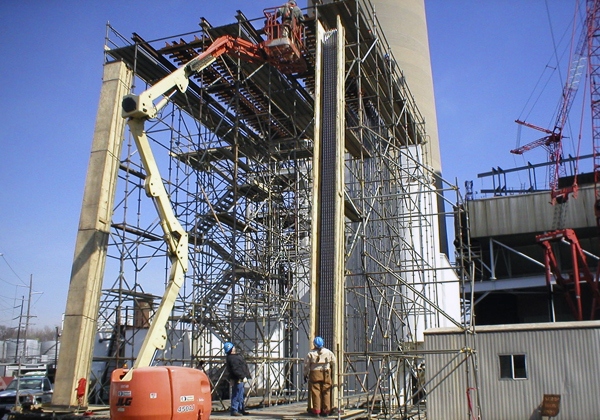 We build quality scaffold efficiently managed and on schedule. 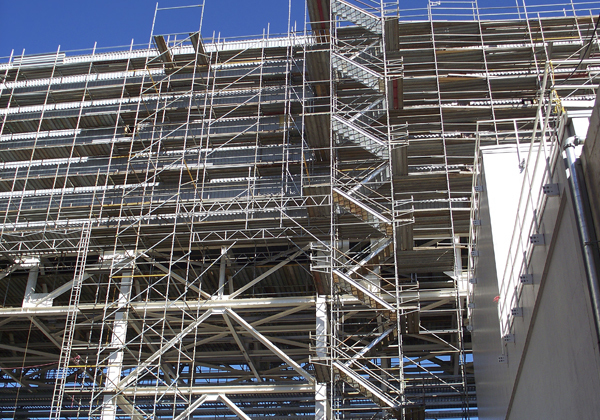 We devote a great deal of time to the pre-planning phase to ensure the scaffold will be built most effectively, taking into account the structure itself and the different trades that will be impacted by the scaffold’s construction. By being experts in our business, we are able to assist you with yours. With each contract, our goal is to attain superior levels of business acumen so that we can provide maximum value in areas that relate to our services. We are schedule-sensitive and use proprietary labor and material control systems that have been developed internally from years of experience.